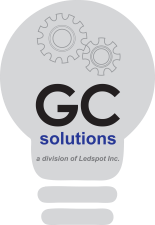 Led Spot Inc. is a Central American based company with business and representation throughout Asia. We provide Commercial and Engineering support, Procurement Services and Products for the Industrial and Commercial Industries. We focus on the development of products and projects according to a clients unique specifications; assuring quality standards and cost effective improvements. We will work closely with you — from advice to implementation — to deliver the results you want.